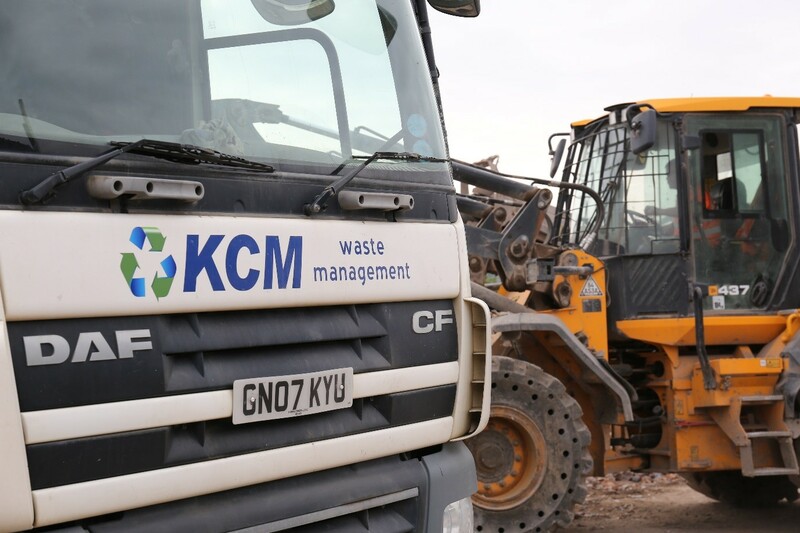 With a wealth of experience in waste management spanning over 30 years KCM have the expertise you need when it comes to efficient, affordable and conscientious waste disposal solutions. 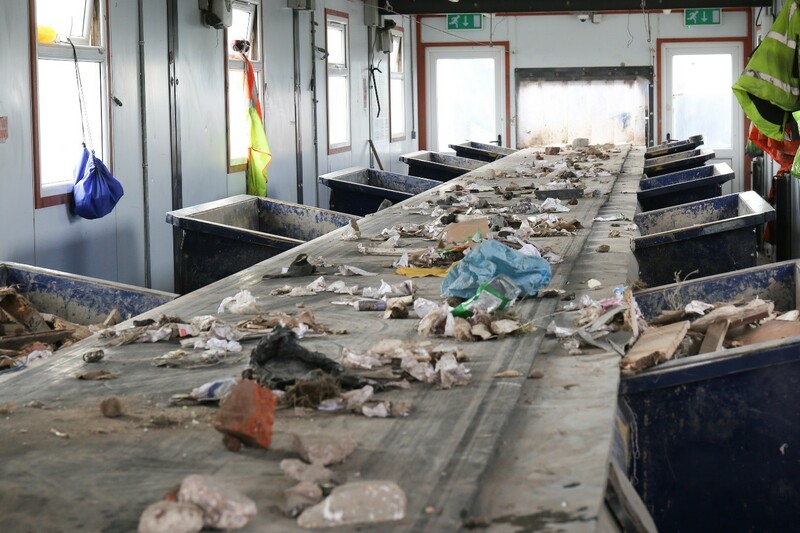 Based in South Yorkshire, serving communities in Rotherham, Sheffield, Doncaster, Barnsley and surrounding areas KCM Waste Management is favoured by both commercial and domestic clients alike. Our solutions are tailored to suit your waste disposal needs, no matter what the size. Our comprehensive waste management services include skip hire, wheelie bin hire, tipper hire, trade waste disposal, tipping and recycling, confidential and secure document shredding, legal disposal of Waste Electrical and Electronic Equipment recycling (WEEE), scrap metal purchase, recycled aggregates, primary aggregates, top soils, sands and gravels. We specialise in skip hire and have various different size skips available to hire for your desired time period, on your requested date. To reduce the waste we send to landfill we turn a large amount of waste into biomass fuels or aggregates. Aggregates are then reused by trades people within the construction industry for their building projects. We are committed to being environmentally friendly and strongly believe that all waste should be put to good use. That’s why we currently recycle 94% of all waste we receive and are working towards a zero-landfill policy. Suitable for trade or residential use. Also, good for bulky waste and small gardening jobs. H: 4'9" x W: 3'7" x L: 7'7"
H: 4' x W: 5' x L: 8'6"
H: 5'6" x W: 5'10" x L: 12'2"
our customers and the local South Yorkshire community. Due to our investment in cutting-edge technology at the forefront of our industry and pioneering innovative processes we make waste management simple. Upon request, we can provide a waste report, giving our customers a paper trail of where their waste has gone and their recycling percentages. For larger jobs we offer a free consultation and waste audit service before and during a project to help keeps costs to a minimum. 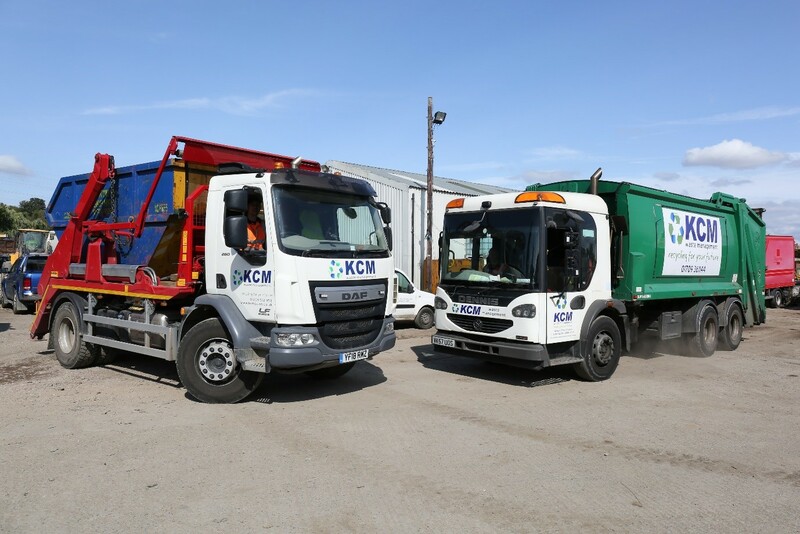 With consistent collections and skip delivery available six days a week, a state of the art recycling plant, a fleet of modern collection vehicles and first-class customer service, working with KCM means you’re in safe hands.